Toby Emerson is the Vice President of Marketo University, leading the Marketing Nation’s education initiatives, from customers to partners and beyond. Toby joined Marketo in 2016. 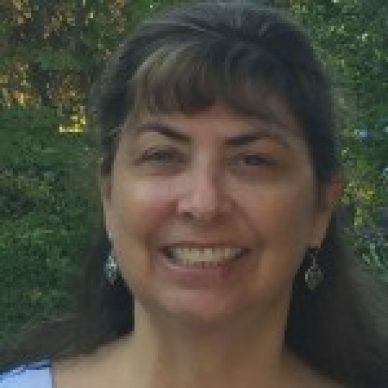 She has a passion for learning and certification having built her entire career in this field, working in corporate training at a variety of software companies for nearly 30 years.